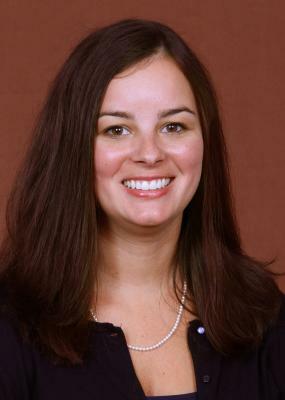 Lauren Wofford joined the Florida State University Athletics Department in December of 2006 as a Business Office Assistant. In August of 2010, she began working in the Administration Office as a Business Analyst. In July of 2013, Wofford moved to the Business Office as an Accounting Specialist and is currently serves the department as the Director of Financial Operations. In her current position, Wofford assists with the day-to-day operations of the Business Office while working directly with several sports and departments including Administration, Ticket Office (including Sales and Retention) Football, Football Recruiting and annual bowl game operations. Additionally, she serves the department in assisting with all facets of procurement, including requisitions, purchase orders and the university purchasing card program. Wofford also assists with the annual budget and financial statement preparations, the annual audit of athletic department financials, and with the monthly preparation of department and sport budget reports. Wofford earned her Bachelor’s Degree in Economics from Florida State University and Bachelor’s Degree in Accounting from Flagler University. She is a member of the College Athletic Business Management Association (CABMA).